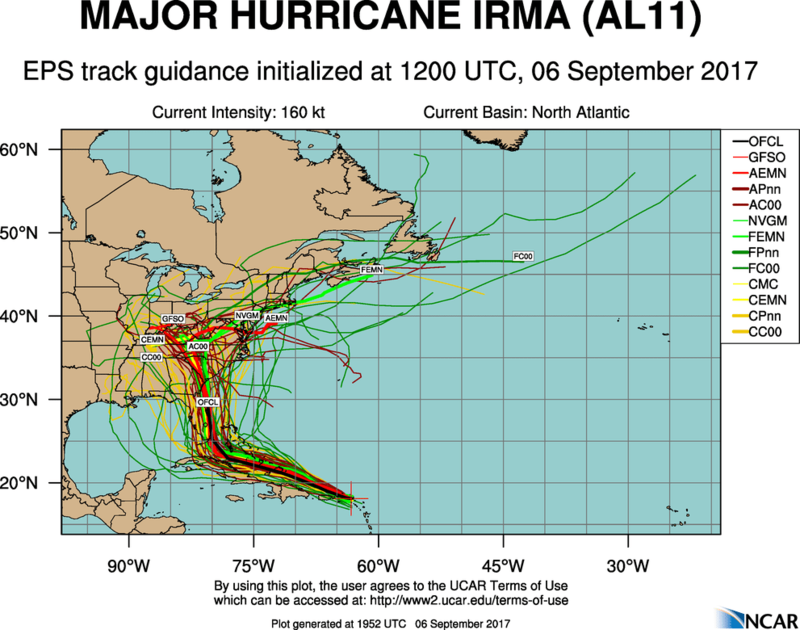 Interesting hurricane tracking programs. Plot the path of hurricanes on your display, plots can also be printed out. printer. Please read it, it contains useful information. cities or enter the coordinates of your own city. expressed or implied is given. updates and enhancements and other products from UTopia Software. encouraged me to go on. configure your system, it will then boot-up correctly thereafter. Version 4 of STORM completes the rewrite begun in version 3.
it once and it is remembered until you change it. with the command STORM /M to get Monochrome mode. on an HP plotter or return to menu. to edit storm files if you choose. than this are not advised. with only one data point present has been fixed. of up to 4 storms selected are also now remembered. to the data point numbers on the storm report printed by option 2.
the first point each day is marked with a small o and the date. Change Track-To city option. Type the word "NONE" in the city name. This will disable the track-to city. Version 4.5 incorporates the Hurricane track matching GENIE. storms are displayed and accessed by the STORM program, if desired. between the starting and ending year. to the current location of the current storm. should be ignored in this case. to the location of the current track-to city. will be written in the file MATCH.DAT to your disk. most users find this to be a more acceptable display. display for any type of adapter. matching storms and then go straight to the plot feature of option 3.
adapter, if you have one. will not be plotted on the map, however.